Aromatherapy is an inviting portal to being in the now. Awaken your heart and soothe your mind with the natural, biochemical bliss that only nature can deliver. Discover how to make the most of essential oils and learn about therapeutic traits, dietary use, and specific techniques for creating a more mindful practice with these healing aromas that have been revered for thousands of years. 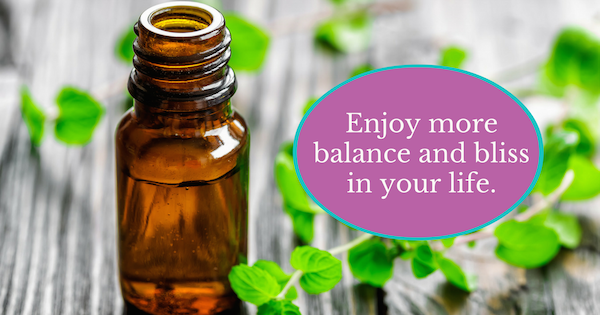 Receive the emotional and physical benefits that mindful aromatherapy can bring you when you sign up for my inspiring newsletter. Good news! The newsletters you’ll get focus on quality, not quantity so you won’t be overwhelmed with frequency or length. 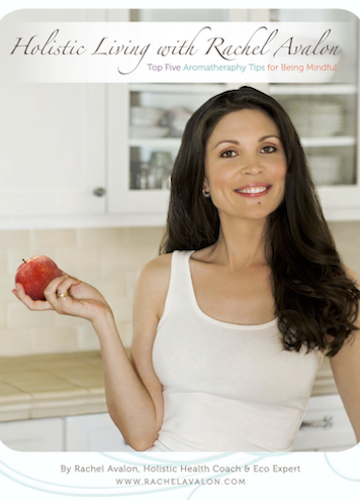 Recipes for Vitality, eco inspiration, documentary picks, plus exclusive promos, and affirmations await. It’s time to transform your life and love the results!